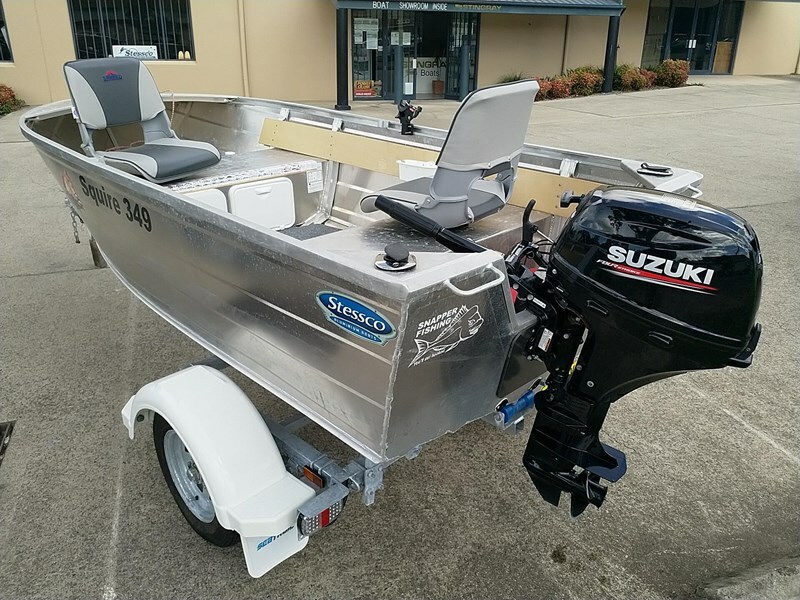 2018 Stessco Squire 349 factory optioned with carpeted low floor. 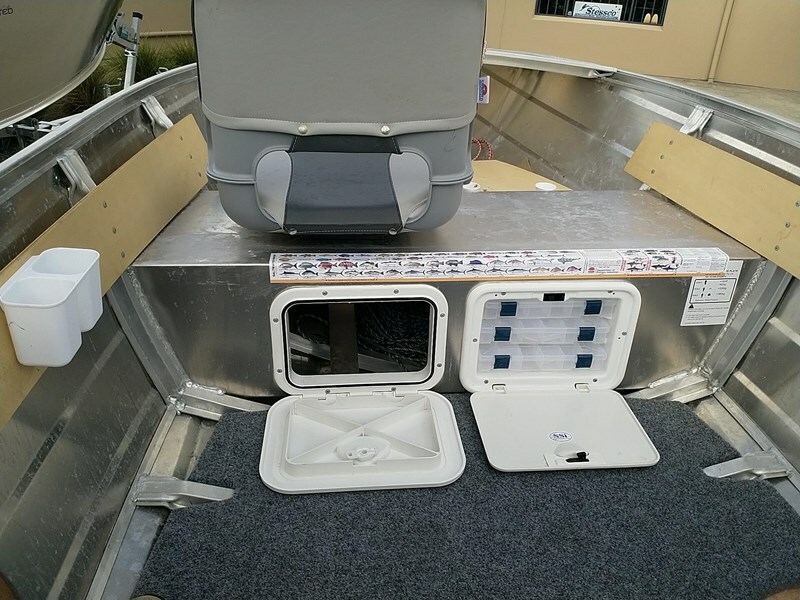 Additional extras fitted; front seat access hatch and tackle drawers. 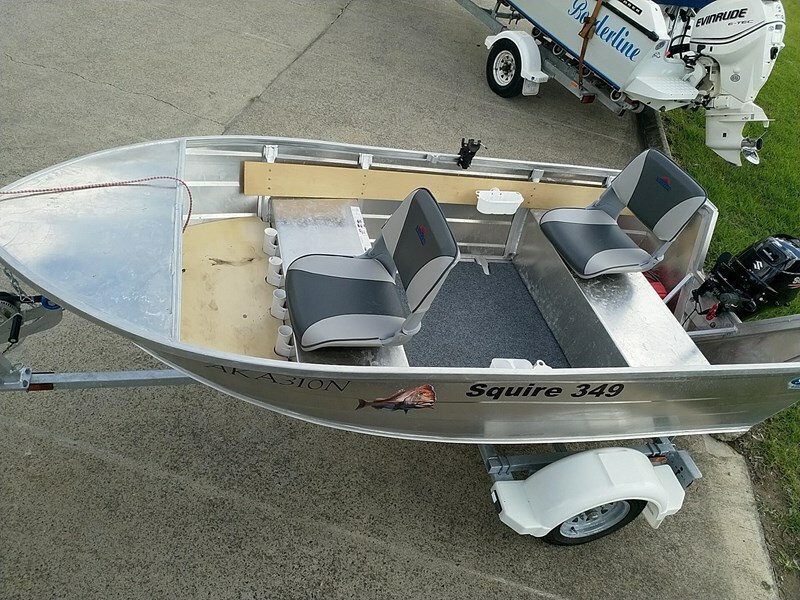 Insert forward of front seat with storage underneath and 4 x rod holders. 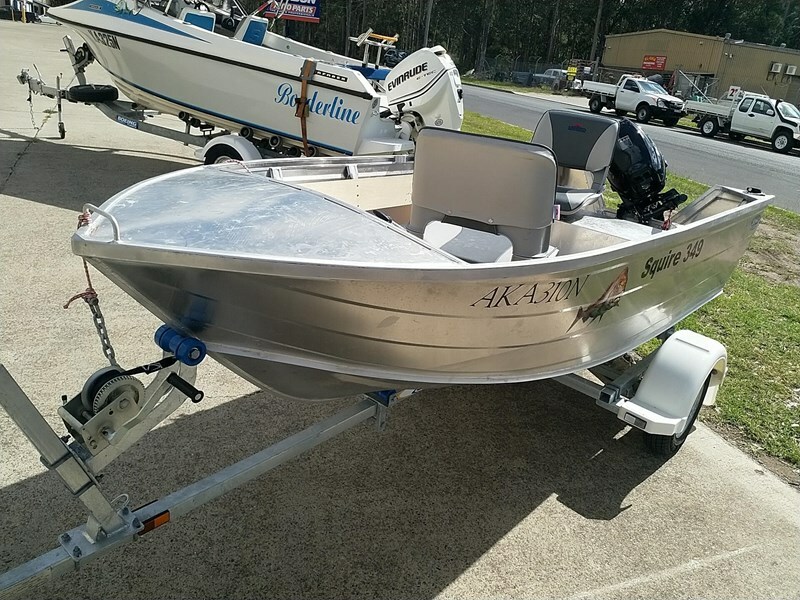 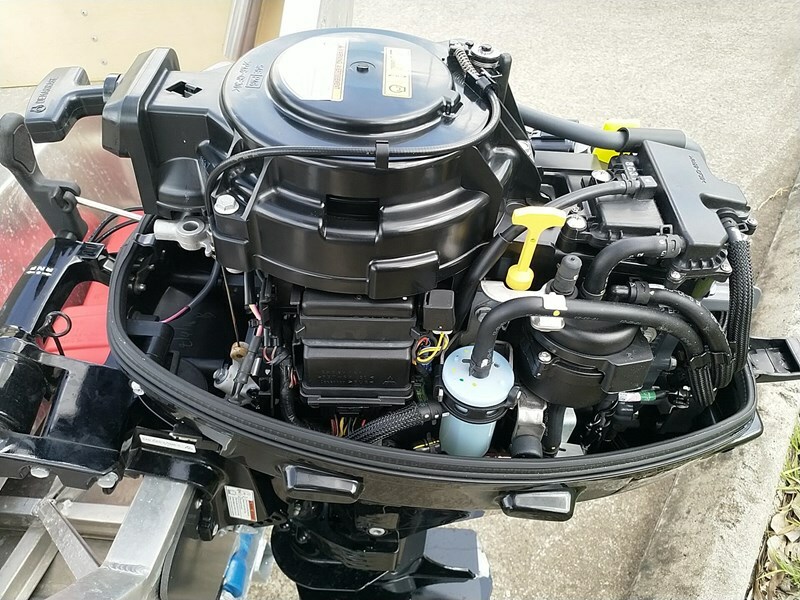 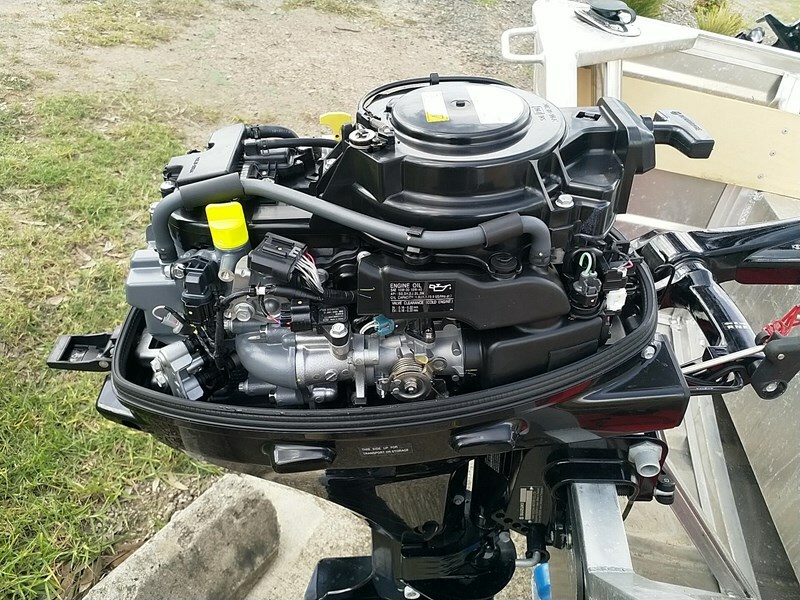 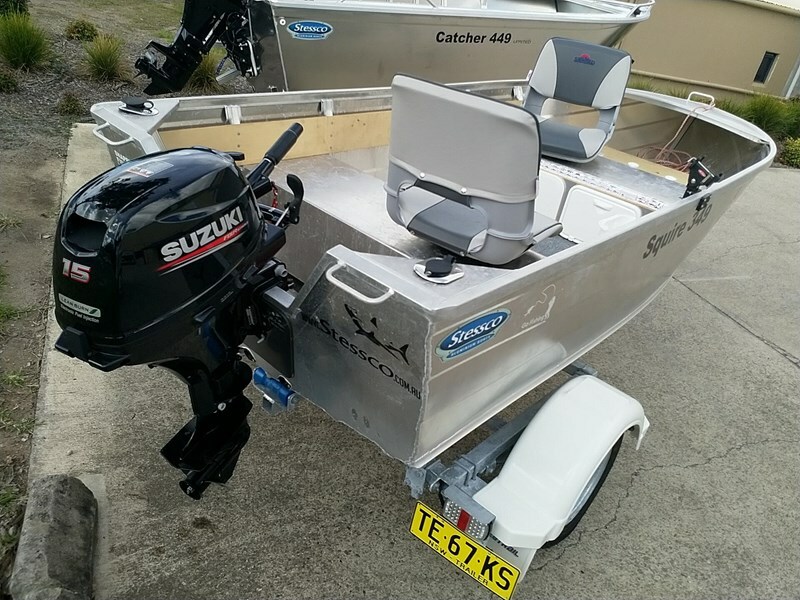 2018 Suzuki DF15A 4 stroke outboard and 15L fuel tank. 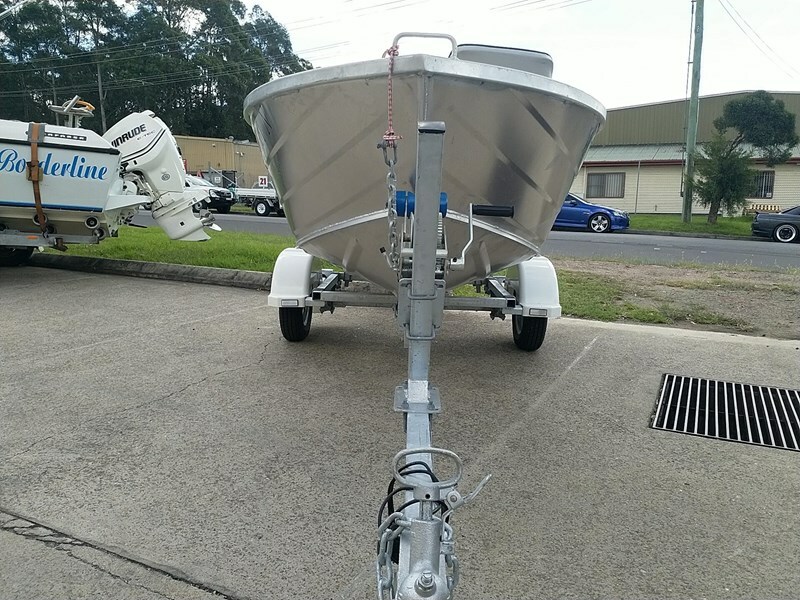 2018 Seatrail trailer featuring galvanised wheels, springs, axle & submersible LED lights. 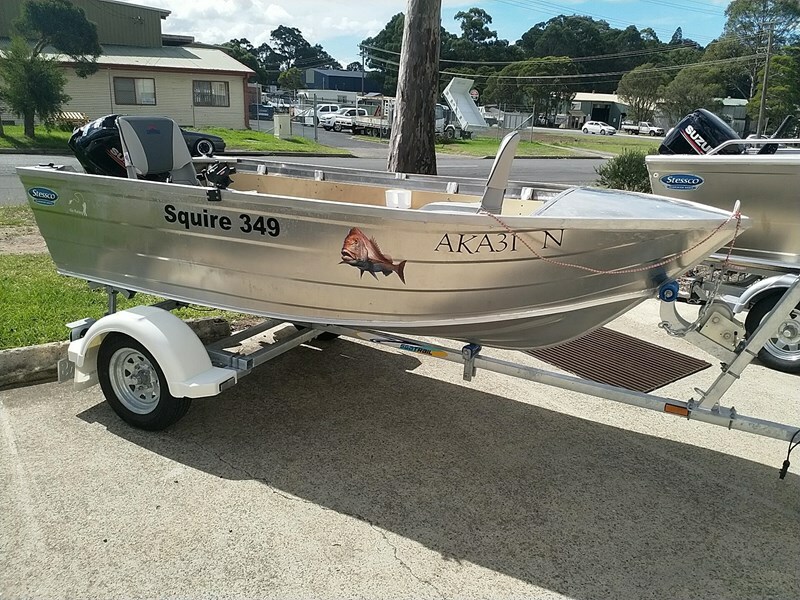 All registered and ready to go.